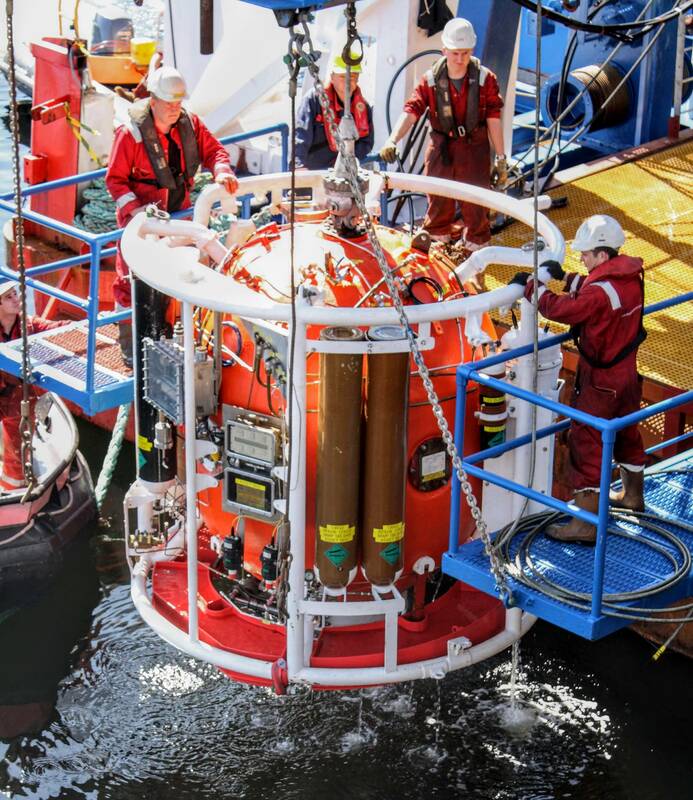 A subsea training and trials center has become the world’s only commercial diving school to offer a closed bell saturation diving system with a self-propelled hyperbaric lifeboat (SPHL), following a major refurbishment. Thanks to significant investment and support from the global oil and gas sector, The Underwater Centre relaunched its three-week closed bell diving course in June. The first course was fully subscribed and applications are open for future courses. Subsea 7 and TechnipFMC have provided technical support, site supervision and conducted the refurbishment work on behalf of The Underwater Centre, which was also project managed by Subsea 7 with close collaboration and support from TechnipFMC. The combined resources and collaboration between The Underwater Centre, Subsea 7 and TechnipFMC served as an example of working together as one team. 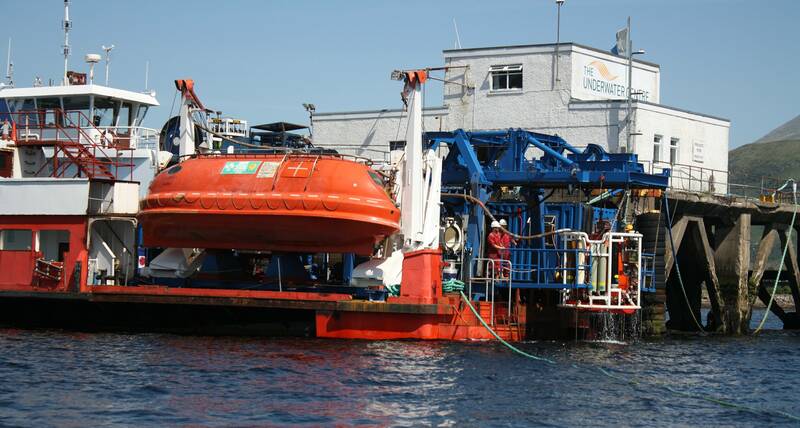 As well as refurbishing equipment, completely rebuilding the closed bell and adding the SPHL from Subsea 7’s decommissioned Rockwater 1, a vessel has been converted to create a new training system – renamed Deep Diver 1. SPHLs are one of the main means of evacuating divers form a saturation diving environment in the event of an emergency, and are an important part of most modern closed bell diving systems. Having this facility available on The Underwater Centre’s closed bell courses will provide a more realistic training environment than was previously available, better preparing trainees for their future roles and providing a best-practice training experience. The redevelopment of the system and course is seen by industry as key to maintaining the U.K.’s ability to train closed bell divers and underlines confidence that demand for saturation divers will grow as the energy sector continues to recover from the global downturn. Industry and public bodies including Oil & Gas UK, Subsea UK, Subsea 7, TechnipFMC, Premier Oil and Highlands and Islands Enterprise (HIE) recently collaborated to support The Underwater Centre and ensure its future success. Located in Fort William in the Scottish Highlands, the company now operates as a not-for-profit company limited by guarantee and is funded and supported by its members. David McGhie, managing director of The Underwater Centre, said, “We are now the only closed bell trainer in the world which has a self-propelled hyperbaric lifeboat. This is something our industry partners have been calling for and it demonstrates renewed confidence that the need for new saturation divers will be there for many years to come as a vital skill set for the subsea sector. “The Underwater Centre continues to deliver realistic closed bell training that is industry focused and the new saturation diving system combines fantastic equipment, industry support, the latest training techniques and current best practice to significantly enhance our saturation diver training. Recent research from DNV GL, the technical advisor to the oil and gas industry, confirms that senior oil and gas sector professionals expect to step up spending on training and competence this year. The figure expecting to increase investment in this area has nearly doubled from last year, up from 17 percent to 31 percent. The HSE Closed Bell qualification allows divers to work at various depths using oxygen and helium breathing mixtures and saturation techniques. Taught by saturation divers with decades of experience, the HSE Closed Bell certification is valid across the world.